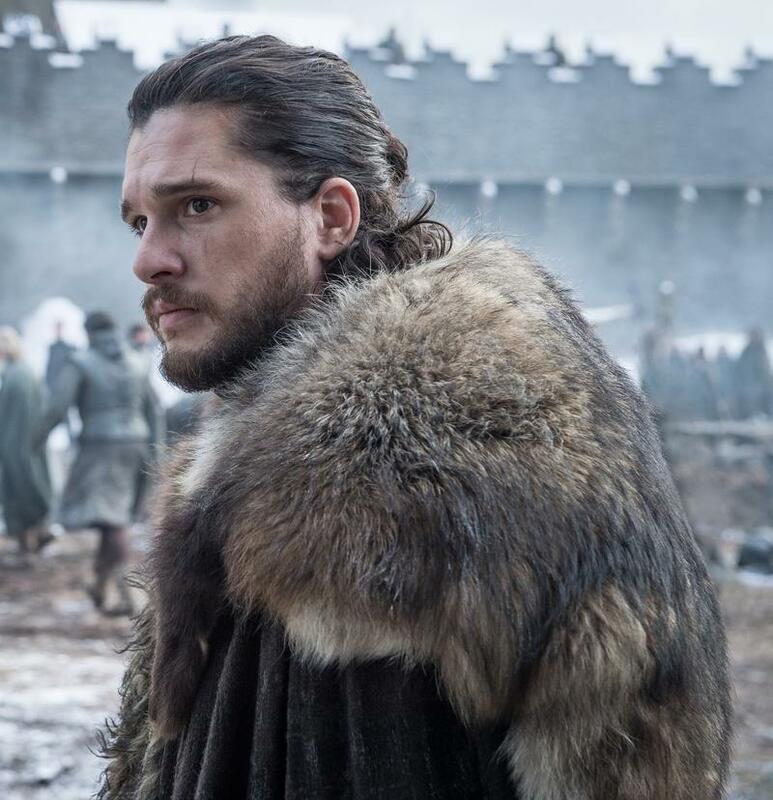 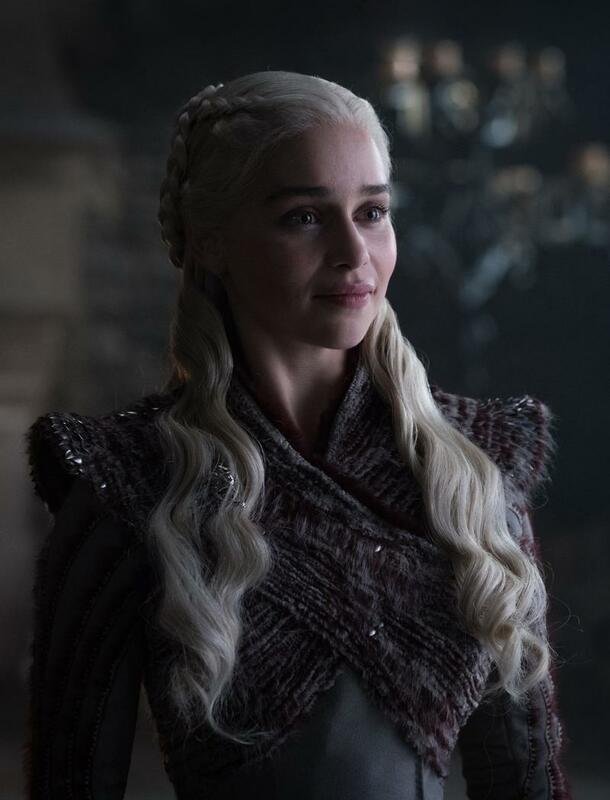 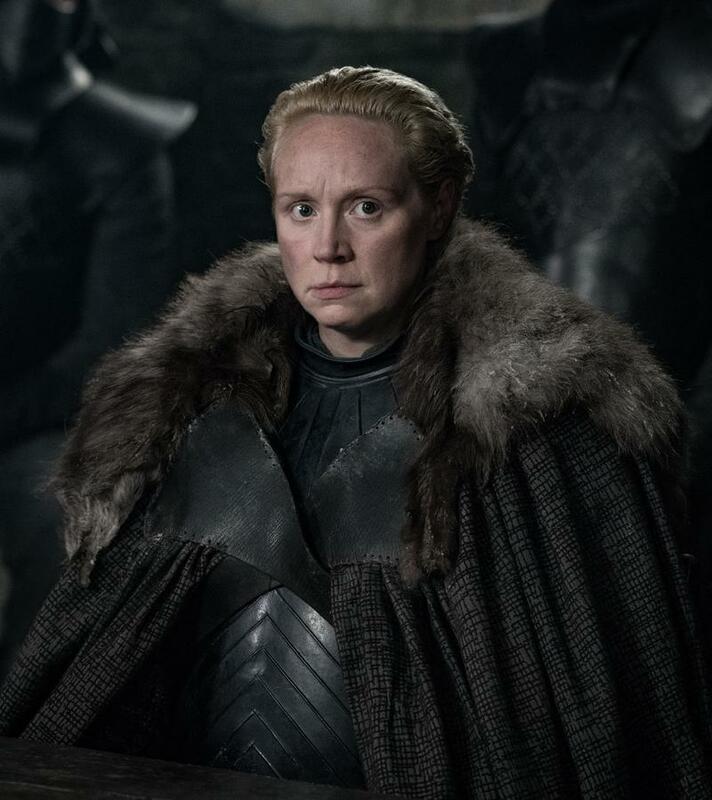 In honor of the upcoming eighth and final season of Game of Thrones, which will begin airing starting April, HBO released 14 exclusive photos that gives us a look at some of the mayor characters including Daenerys Targaryen and Jon Snow. 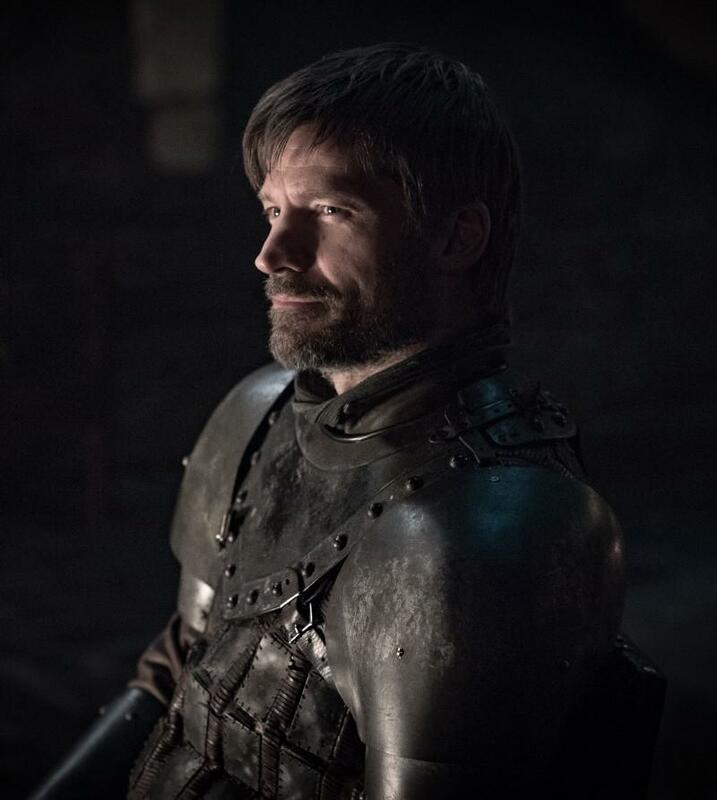 Just about each image focuses on key characters of the series. 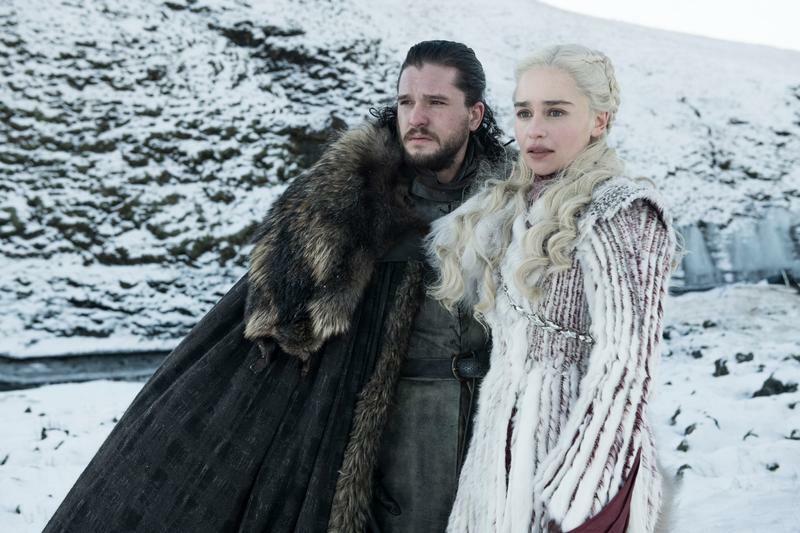 The first image sees Daenerys Targaryen and Jon Snow standing side by side set to the backdrop of an icy location, likely somewhere near The Wall. 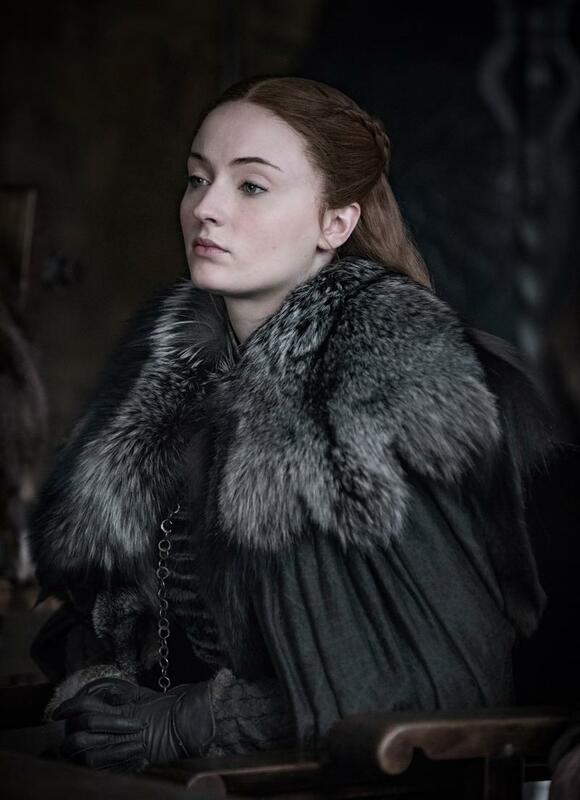 Besides that one image, the rest are pretty plain character headshots that unfortunately provide little details about the mysterious plot of the eighth season. 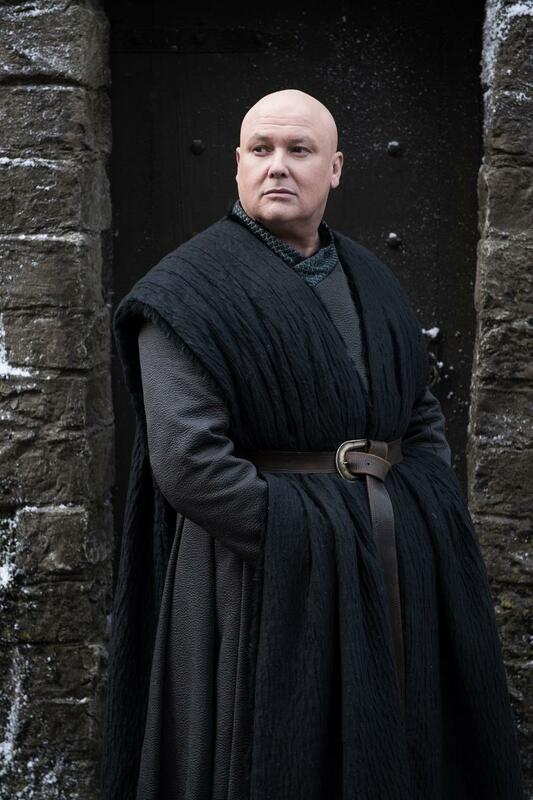 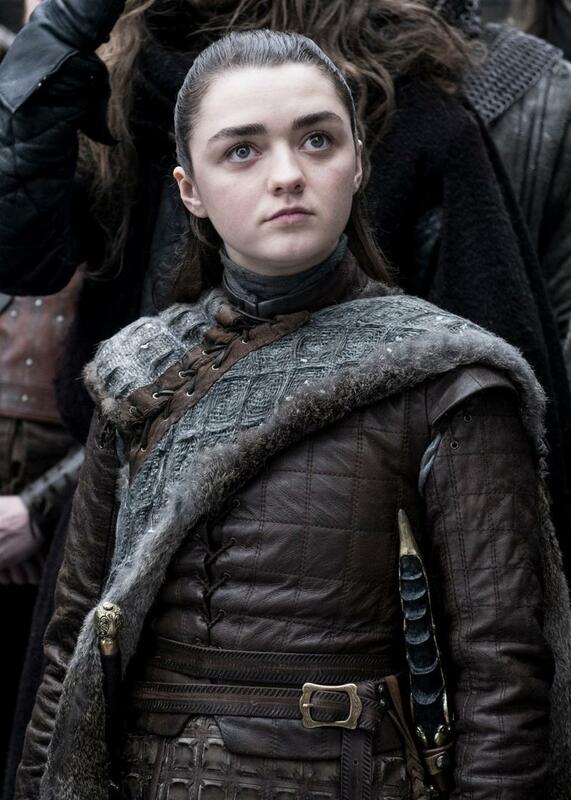 Other images give us a look at Sansa Stark, Cersi Lannister, Tyrion Lannister, Arya Stark, Jaime Lannister and Varys. 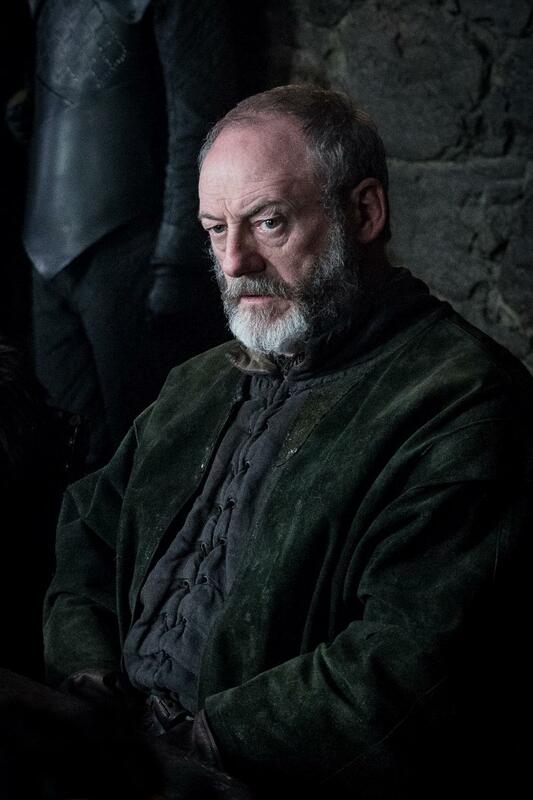 Bran Stark, Davos Seaworth and Brienne of Tarth also make an appearance. 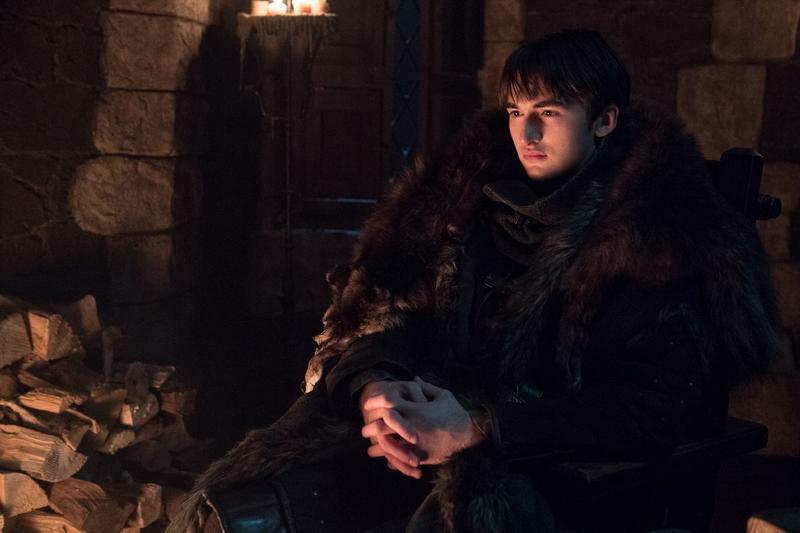 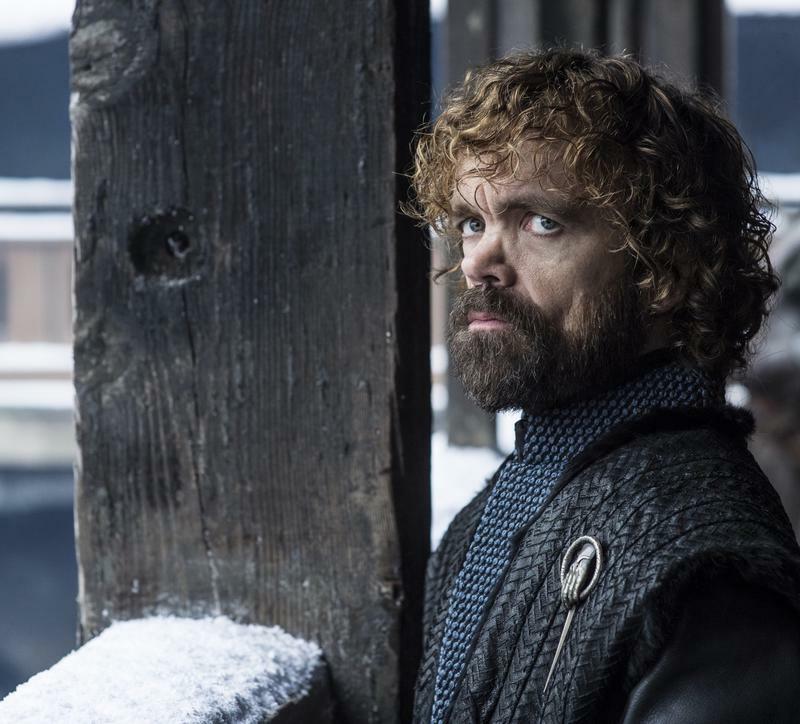 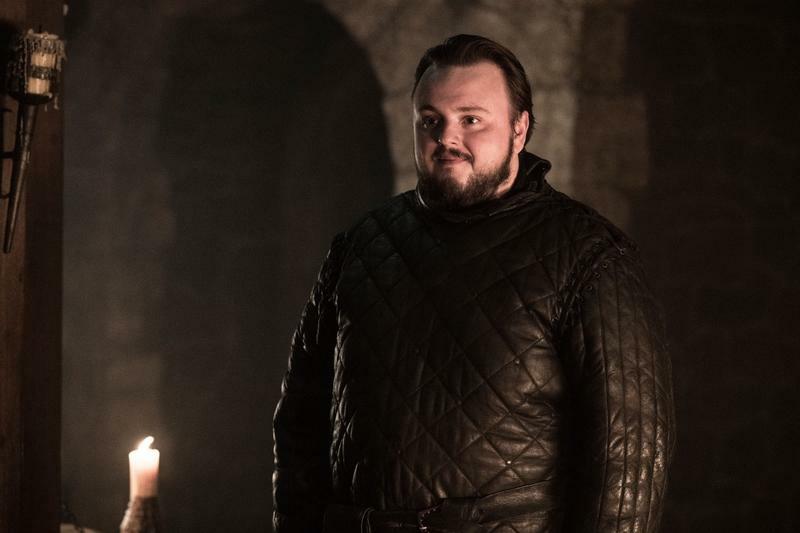 The first episode of Game of Thrones season 8 will air April 14. 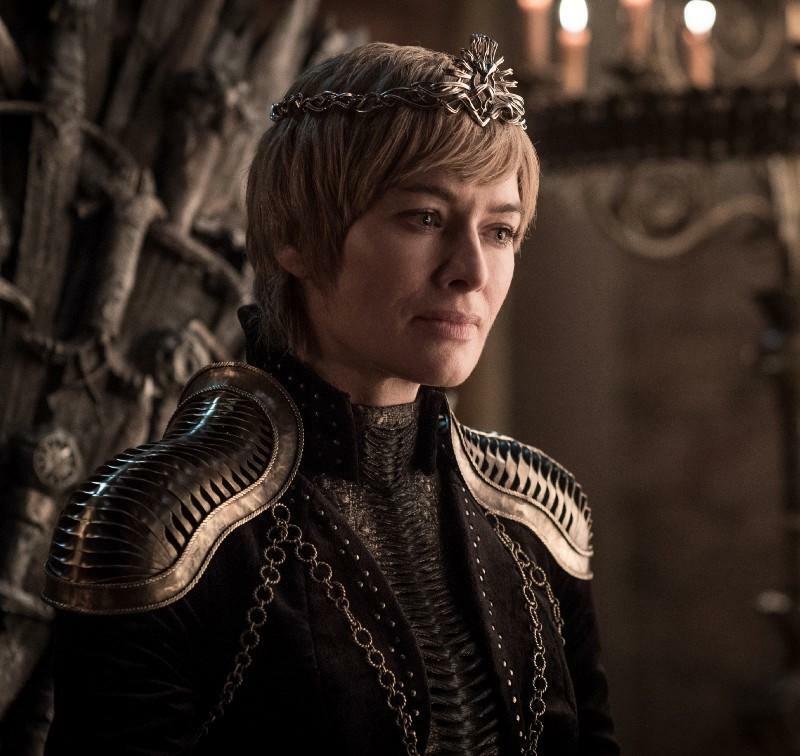 All six episodes of the season are expected to be well over an hour in length as the iconic series comes to an end. 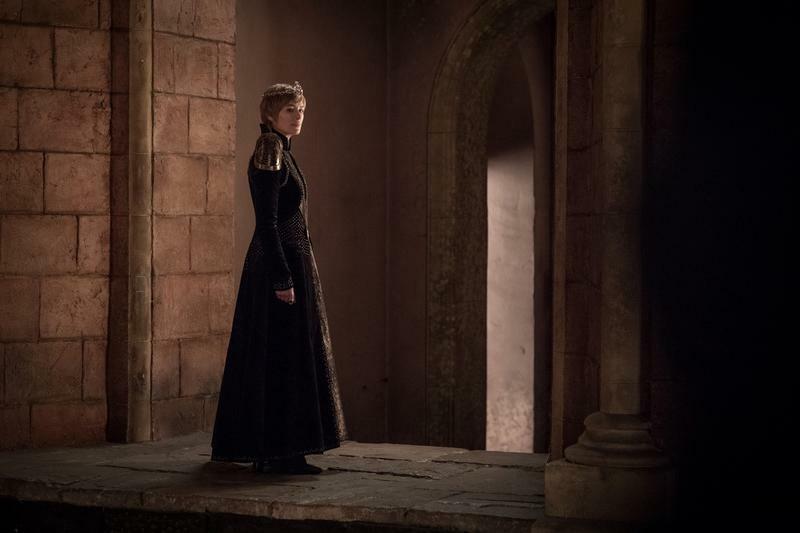 Take a look at all the new Game of Thrones photos in the gallery up above.